How are you doing on this topic? The saying is that we do what’s important to us. So the question really becomes how much of a priority is this? Unfortunately, it’s easy to push past developing an attitude of gratitude because life comes at us hard and fast sometimes. 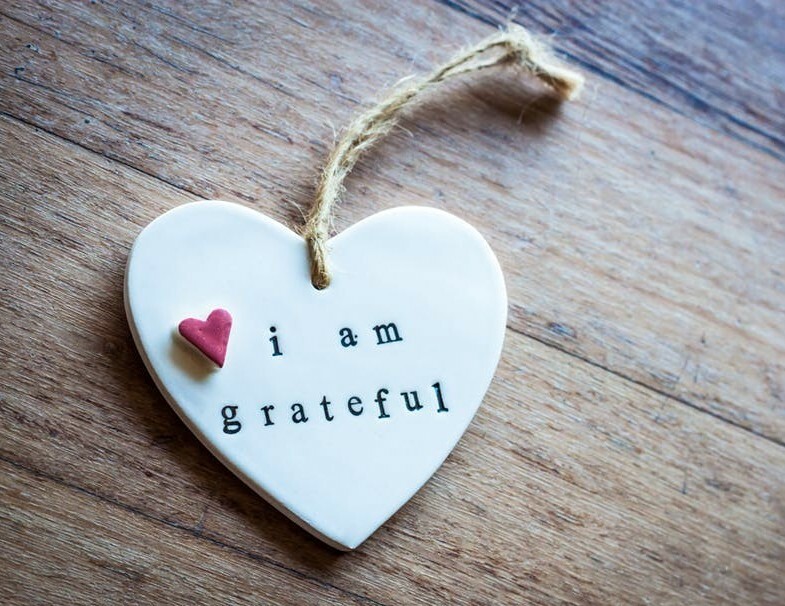 According to Merriam-Webster’s online Dictionary, gratitude is defined as “a feeling of thanks or appreciation.” Too often traumatic events and losses can create a tendency to focus on ourselves or on what we don’t have. So how do you prevent reaching that point? We can cultivate an attitude of gratitude so we look beyond our lives and situations. But how do we develop thankfulness and appreciation each day? 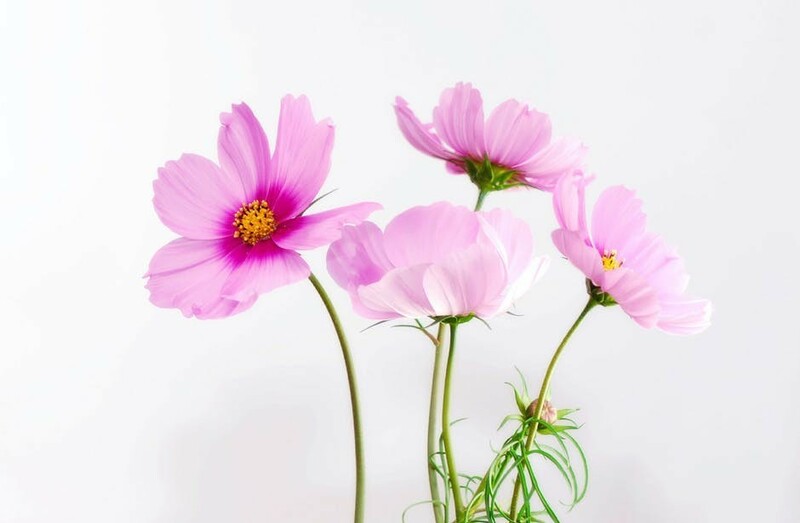 A great way to purposely be grateful for things is to get into the habit of pausing and making a list of what we’re grateful for when we wake up each morning or every night before we go to bed, whichever works best for our schedules. There’s a lot to be said regarding our outlook when we focus on becoming more thankful and appreciative. Over the years of working with wealthy clients as well as with indigent individuals and families, it’s been clear that attitudes of gratitude span all socioeconomic level and ages. 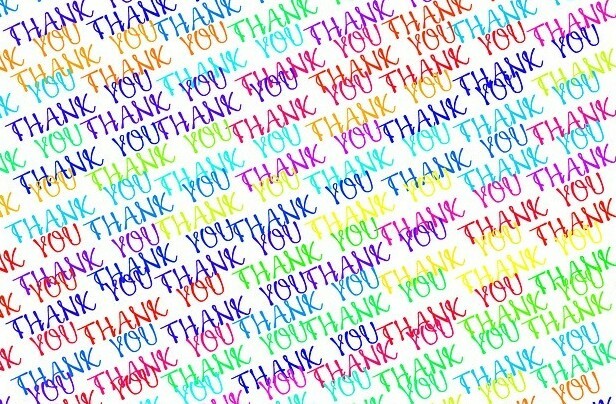 Sometimes a person’s gratitude has taken me by surprise because of his executive position in a large company and other times gratitude showed up when it was least expected when the adults and children were homeless, mentally ill, disabled, without transportation, without jobs, or were coping with chronic pain or illnesses. No matter when or how it comes, gratitude is always a breath of fresh air when someone is quick to appreciate what was done to encourage them or to improve their situations. Helping trauma survivors rebuild their lives from nothing, I have seen both gratitude and appreciation and sometimes I’ve heard a lot of complaining. There are individuals who tend to be negative and who like to complain about things, but consider making a new choice to be grateful. Gratitude leaves everybody feeling good, but complaining does not. Yes, developing an attitude of gratitude a choice! 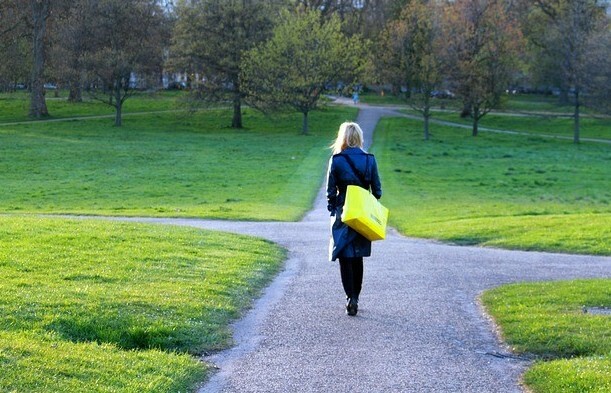 Every decision, or lack of decision, is still a choice we make. Cultivating gratitude can be done by any of us in any situation we might find ourselves experiencing. We have to look beyond what we might not have, and push past any lurking self-pity, because that will take us nowhere but downward or into depression where it’s often hard to appreciate anything. Because of traumatic events, it can be difficult to feel upbeat and see the positive, but we have to discipline ourselves to do that. If we stop and think about it, who doesn’t want to be around upbeat, positive people? But, who wants to hang out with the negative people? Nobody, because we usually leave that person feeling down rather than excited and upbeat and ready to tackle the world! Starting today, we can challenge how we’ve been doing things and determine to start fresh and consider the different ways in which our positive or negative attitude of gratitude can take us. Let’s look for the things that we might be taking for granted. You know, the things that we’re so accustomed to having that we don’t even realize we need to be thankful for them. Those things might be running water, computers, smartphones, toilets that work right, soap, shoes, being allergy free, having teeth, eyes, ears, and limbs; a good night’s sleep, toothpaste and toothbrushes, the ability to walk unassisted, etc. We’re in this together and we’re all trying to improve. Because water is plentiful in the U.S., it is easy to take it for granted. Recently, I’ve been paying more attention to thanking God for the water I have and for little things like soap, laundry detergent and laundry machines, pillows, a comfortable bed, etc. But there’s way more. There is also the importance of having a job and income or friends and loved ones that we would dearly miss if they were not in our lives. Gratitude. Thankfulness. Appreciation. I’m sure you get what I’m saying. Let’s make our lists of the things and people we might be taking for granted, then make a point to start intentionally being more appreciative and thankful. What we’ll find as we do this each day is that we will not run out of things for which we are thankful. Then we will be developing more of an attitude of gratitude each day. I believe it will change how we see and do life! I would love to hear your thoughts on ways you have developed an attitude of gratitude or ways you plan to implement new levels of gratitude and appreciation. Stop by the comment section and share your thoughts. Wow, you’re right about giving negative people the boot out of our lives! They zap our energy. Sounds like you already use a gratitude list. The results are worth doing both of these things that you do. Way to go!!! Thank you for sharing! I appreciate it. This is an awesome post. I wish I would have found this when my older daughter was still at home. I try to get her to think about all that she has and not what she has lost. Although what she lost was her dad whom was an amazing man to everyone. But it left her so bitter even though she was only 2 almost 3 when it happened. As she got older it led to depression, just as you described. This led to her not having to many friends and no social life which of course made it worse. I on the other hand have lost a lot through my years, but I still have gratitude for everything I have in my life. I see others suffer every day including little ones. I am grateful that I am here to have them at our house to play with my daughters instead of at their home where things are not so good. I just wish my daughter was able to see what she has to be thankful about and could actually do a gratitude list. She really has a lot to be thankful for, she just doesn’t realize it. Thank you, Lee Ann, for sharing your painful experiences. It must have been difficult to lose your husband, pick up the pieces and go forward raising children, and then continue to deal with the depth of your daughter’s loss in addition to your own. Wow! I agree with you that she will quickly realize how much she does have to be grateful for despite the loss of her dad. She still has an incredible mom! Think about the people she will some day be able to help in similar situations because she understands the depth of their pain and their journeys. So glad that you are reaching out in gratitude to others who are less fortunate. You’re an amazing, strong woman with a very tender, caring heart! 🙂 Thank you so much for giving us a peek into your journey. I have created an attitude of gratitude by teaching. Not only teaching my students, but teaching my children as well. I have always taught my children to say “please” and “thank you” from a small age. I try to practice what I preach as well…..even for the small things. Sometimes, it’s not easy, but it’s well worth the outcome. You’re right, Cristy! Even what we think are the small things can count in a big way! Children don’t miss a thing and pick up quickly on our level of gratitude (or lack of it). Thank you for sharing and keep teaching about gratitude! Having an attitude of gratitude helps to make life so much more enjoyable. I’m so grateful that I had a chance to read your post today. Aww…thank you, Melinda! I agree! Gratitude’s a better perspective which leads to enjoying life more. I love this! I’m a big believer in being positive and cutting out all negativity. This made me smile. You know being grateful is what I have been focusing on throughout the last 3 years of my life. I have felt that gratitude tends to attract more positives in your life the more you do it. It is like a muscle. This principle I try to apply it daily but sometimes life may hit you in the face an forget that. I have been reading positive books and aligning myself with helpful people and mentors in life which I thank everyday. I agree focusing on positive people plays a huge role in uplifting your life and achievements. Great post. I love such topics. Isn’t amazing how much of a difference gratitude can make! Our lives are so full and so busy that when we pause to express our gratitude, people may sometimes seem surprised or caught off-guard. When that happens, it’s incentive for me to step up my gratitude skills even more. You’re right, life can come at us and blind-side us at times, but when we regularly practice an attitude of gratitude it will get us through those rough spots too. Thank you for reading and for sharing your thoughts, Thabo! Hello Colleen, great post! Thank you. It looks like the more we have, the more we complain in our society, till you take a look at all the things you have and other people do not have. Personally I learned to be way much more grateful since my son was born! Every day I can spend with him is a blessing. Every day he teaches me to be more grateful. I’m very happy because of my husband and my son! Even if we live here in the US and our family is back in Italy, I feel at home everywhere my beloved are. I used to complain a lot when I was younger, but you know what? Complaining is stressful and tiresome, better be grateful, as you say… it makes you and the people around you feel good! Being grateful is one of the greatest habits that everybody needs to cultivate. There’s always something positive in our lives that we have to be thankful for. Even with bad circumstances, there’s always something good about it. On our weekend get away recently, we were asked to stop in the border and our stuff were inspected. My husband and son were so upset that they kept on blaming me for buying things that they thought were not allowed. Instead of complaining, I tried to pray and true enough, after a few minutes, we were cleared! So, after the incident, I told my family that we need to be grateful that nothing bad happened to us. Something worse, like a car accident, could have happened, right? I do my prayers usually in the morning when I wake up and I start the day right by being thankful for the many blessings. You’re right, Marita! It’s important to be grateful for what we have. I’m glad you and your family had a safe get away despite the slight detainment. Worse things could have happened. Gratitude is critical for all of us no matter what situation we’re in momentarily, b/c it keeps us from becoming resentful, angry, bitter, and depressed. Being grateful is important and so is reaching out to help others—especially those in need. Thank you for sharing your thoughts and experiences.